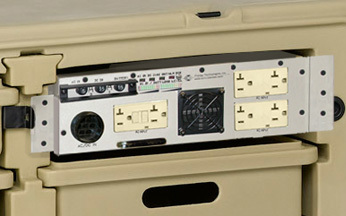 The top left drawer position can be equipped with a 500 VA/300 Watt power conditioner taking either global AC and/or vehicle DC in and outputting Computer-Grade 120 VAC, 60 Hz to two (2) NEMA 5-15R outlets equipped with GFCI. 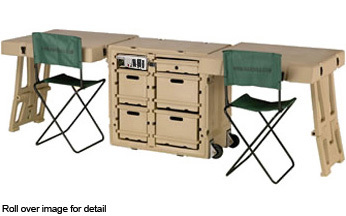 For applications requiring more power, the top left drawer position can be equipped with a 1000 VA/600 Watt power conditioner taking either global AC and/or vehicle DC in and outputting Computer-Grade 120 VAC, 60 Hz to two (2) NEMA 5-15R outlets with GFCI. Both sizes are also available with 220 VAC, 50 Hz output. 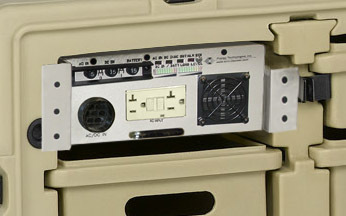 The top left drawer position can be equipped with a 500 VA/300 Watt power conditioner and UPS taking either global AC and/or vehicle DC in and outputting Computer-Grade 120 VAC, 60 Hz to two (2) NEMA 5-15R outlets including a GFCI. 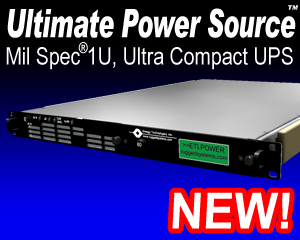 For applications requiring more power or more battery backup time, the top right drawer position can be equipped with a 1000 VA/600 Watt power conditioner and UPS taking either global AC and/or vehicle DC in and outputting Computer-Grade 120 VAC, 60 Hz to six (6) NEMA 5-15R outlets including a GFCI. 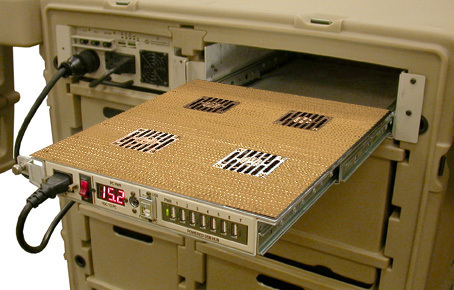 ETI’s slide-out Notebook PowerStation (NPS) is designed to fit into the top right drawer position. and then plugging in your laptop. 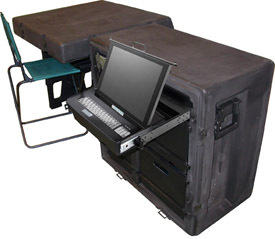 ETI’s slide out computers are easily installed by replacing drawers with rugged lap tops. 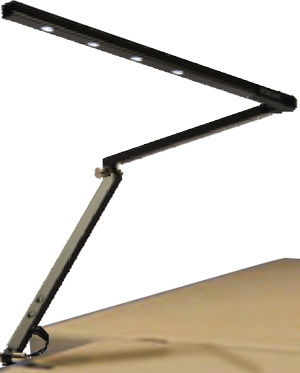 Adjustable base allows light adjustment. 360-degree rotation and Pan/Tilt light fixture feature lets you put the light where it�s needed. 24/7 Operation: Designed with battery banks for nighttime and multiple cloudy day operation for extended operation. Long Life LED Lights: LED lights offer longer operational lifetime than fluorescent lights. LED lights also operate in colder temperatures than fluorescent lights, down to �40�C. Optional Auxiliary Light: Additional lights can be added for specific applications or for mobile lighting applications.